The vote to appoint the new agency commissioner was overwhelming. 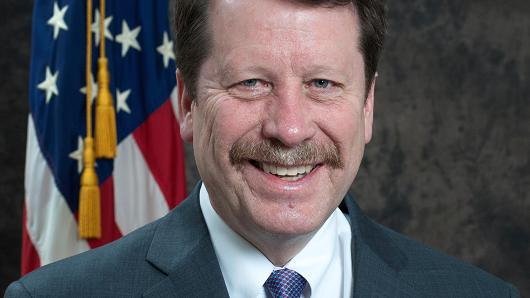 In an 89-4 vote by the U.S. Senate, Robert Califf, M.D., was confirmed as the next commissioner of FDA last week. The accomplished cardiologist and researcher will take on the task of implementing FSMA, along with responsibilities in overseeing medical device and pharmaceutical regulations, and tobacco products.